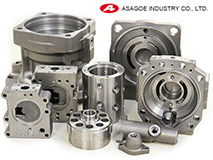 ﻿ Asagoe Industry Co., Ltd. 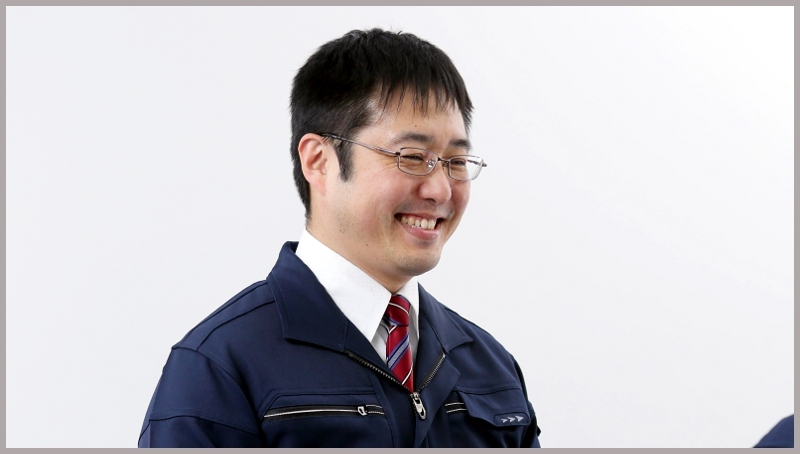 Message from Shinji Fujiwara, the President of Asagoe Industry Co., Ltd.
Our main focus is castings. We are strengthening our competitiveness in terms of quality, delivery period, and cost, and striving to be a company with a high level of customer satisfaction. 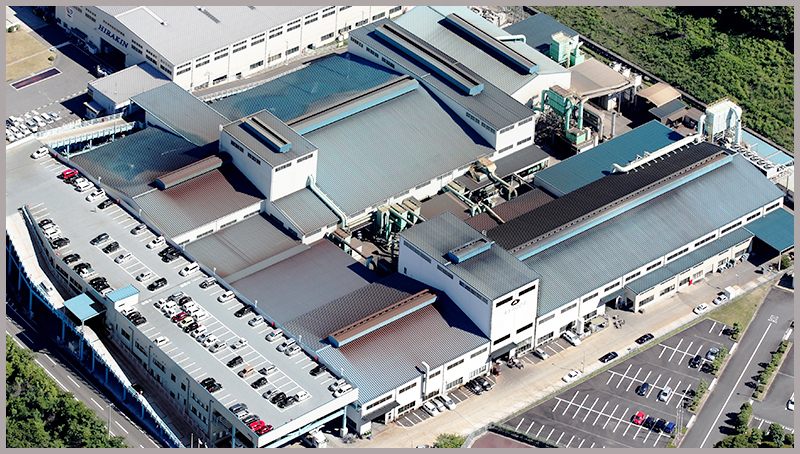 Overview of the business sites of Asagoe Industry Co., Ltd. Using automatic molding equipment ranging from small to large size, we support mass production, high-diversity/low-volume production, and machining of iron castings with individual weights ranging from 0.3 kg to 150～200 kg (FC, FCD, FCV). 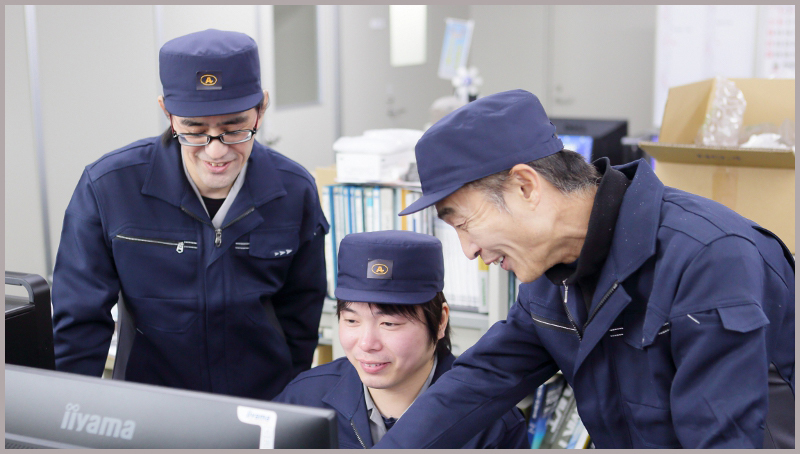 We can provide stable supply even of articles requiring complex cores and high-level management of material quality.